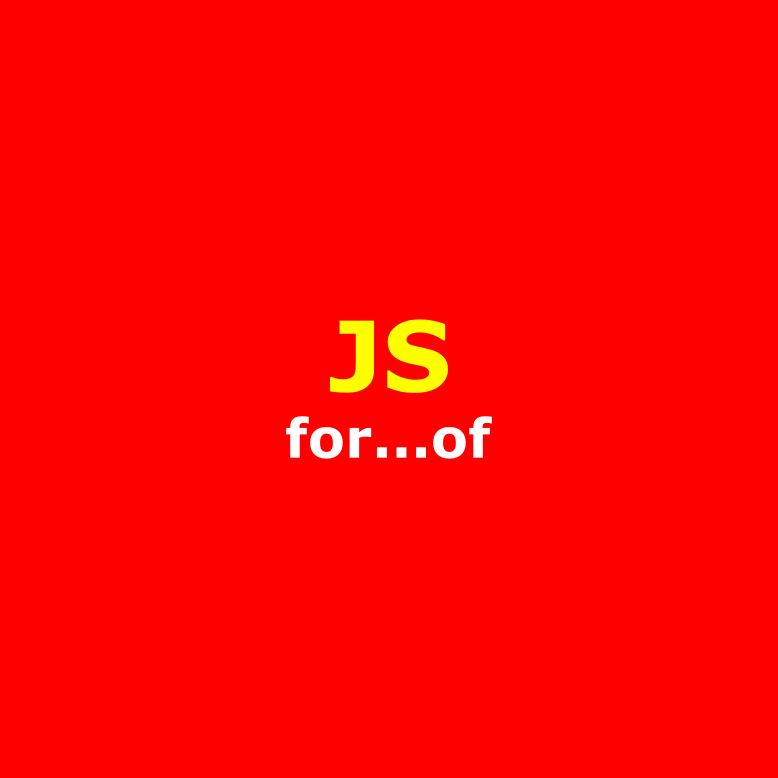 for-of is a new loop in ES6 that replaces both for-in and forEach() and supports the new iteration protocol. On each iteration a value of a different property is assigned to variable. Object whose enumerable properties are iterated. Copyright © 2019 Way of webs. All rights reserved.